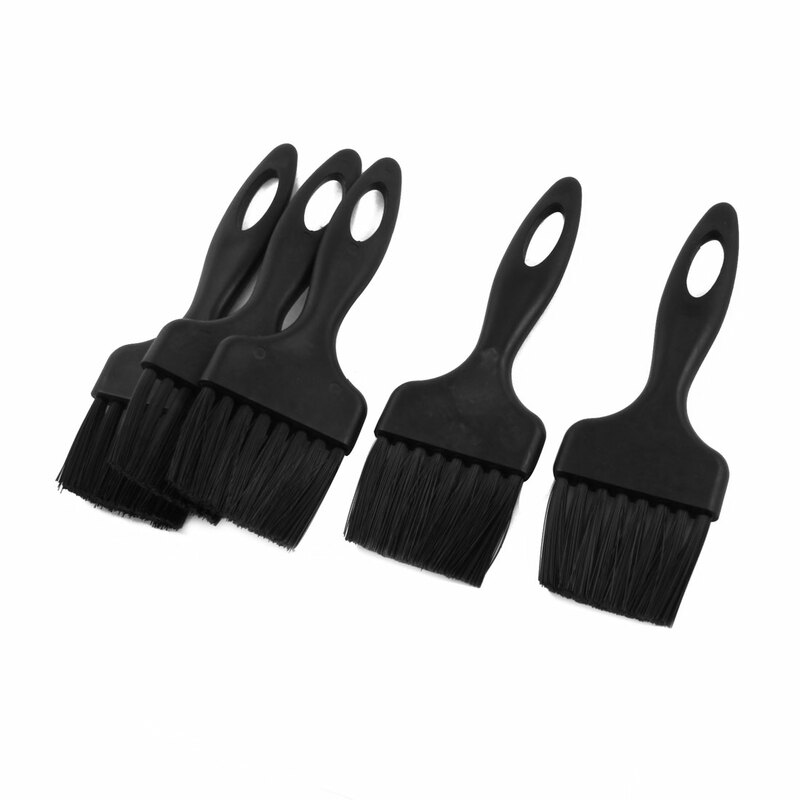 Black plastic handles are able to remove charges to ground. Removes dirt on PCB or other sensitive components, and discharges the static electricity to the ground. Allow for a complete and safe cleaning of ESD sensitive components without generating any harmful static charges.